Another childhood favorite cartoon and toyline from the '80s is about to become a live-action movie franchise. Paramount has worked out a deal with Fate Of The Furious and Straight Outta Compton director F. Gary Gray to develop and possibly direct M.A.S.K. as the launch of a potential series of films. 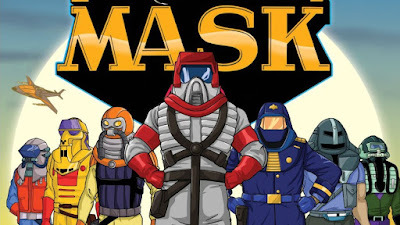 If you don't know about M.A.S.K., let me just say that outside of Transformers it was my favorite cartoon and Hasbro toyline. The acronym is short for Mobile Armored Strike Kommand, a team of special agents who each drive or pilot vehicles that can be converted to other vehicles. Team leader Matt Trakker (Such a cool name.) had two primary vehicles: Rhino, a tractor trailer that transforms into a heavily armed mobile command center; and Spectrum, a Camaro which converts into a fighter jet. 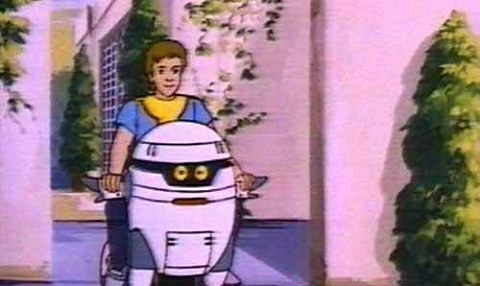 The goal of M.A.S.K. is to defeat terrorist organization V.E.N.O.M., Vicious Evil Network of Mayhem, which has its own vehicles with similar capabilities.